Silicon Valley’s next frontier: Infrastructure. In 2014, we saw tech giants beginning to tackle “cures” for aging. This year, Silicon Valley’s latest grand utopian ambition seems to be in public infrastructure. The Hyperloop Transportation Technologies project, inspired by Elon Musk’s vision laid out in 2013, envisions a high-speed vacuum-tube transit system straight out of science fiction. The company is forging ahead with commercial partnerships and aims to begin construction of a full-scale, passenger-ready version sometime in 2016. A more near-term innovation could come from what is perhaps the urban environment’s most outmoded structure: the pay phone. New York City has planned for several years to turn its pay phones into free wifi access points, and in June 2015 Google announced it had purchased two entities involved in the plan to form the new company Sidewalk Labs. “We hope that Sidewalk will play a major role in developing technology products, platforms and advanced infrastructure that can be implemented at scale in cities around the world,” said Sidewalk Labs CEO Dan Doctoroff in a note announcing the creation of the company. Why it’s interesting: Silicon Valley companies are stepping in where government now seems unable to tread, charting a grand vision for public works not heard from Washington in decades. Their role in public policy is only set to grow. 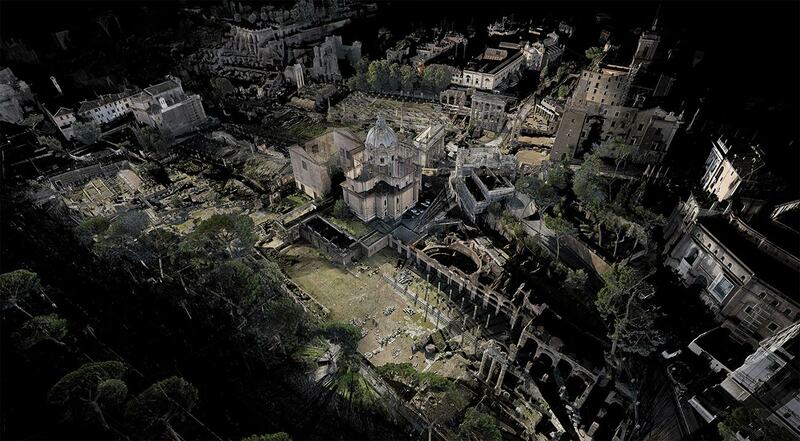 Creative technologists are now using 3D scanning to create ghostly, uncanny digital replicas of real-world environments. Creative studio ScanLAB specializes in digitizing “real world events or places,” producing 3D scans of environments using advanced laser technology that measures a million points of data per second. This allows ScanLAB to build a model of any space using millions of little dots that are precise to within a millimeter. In 2015, the company worked with the BBC on the show Rome’s Invisible City, creating a detailed rendering of Rome’s subterranean architecture of tunnels, chambers and passageways, helping to illuminate the role of infrastructure in the ancient Roman metropolis. The technology company Velodyne is making similar scanning technology that could help vehicles navigate the surface of the moon or Mars, and a puck-sized device that can add the capability to drones for under $8,000. Why it’s interesting: With far-ranging applications for research and design, 3D-scanning technology is also falling in cost, and could soon become accessible to creatives and media artists. 2016 is the year Oculus Rift and Sony Corp’s Morpheus finally hit the stores, and retailers are already flirting with virtual reality (VR) experiences. 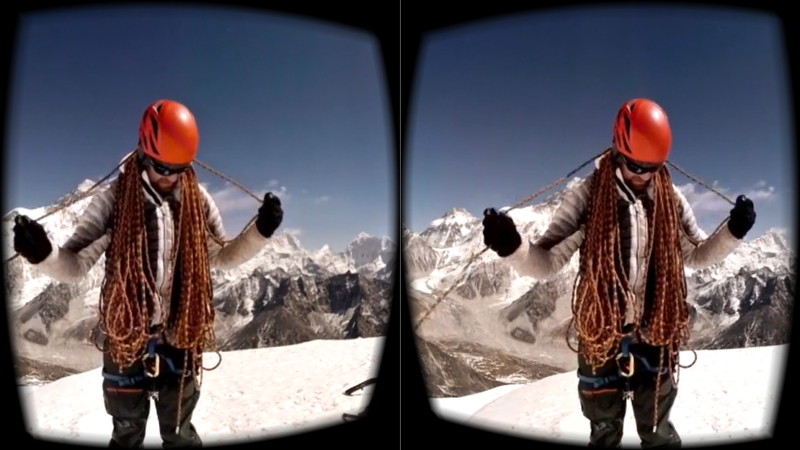 Outdoor sportswear company The North Face has experimented with Google Cardboard; luxury boutique The Apartment has used Samsung Gear VR to create a remote shopping experience; and Tommy Hilfiger’s Fifth Avenue flagship store has installed Samsung Gear VR headsets, allowing shoppers to view and shop the label’s fall fashion show virtually. “For me, this is the year virtual reality is going to explode,” says John Vary, innovation manager at UK department store chain John Lewis. Why it’s interesting: The number of active VR users is forecast to reach 171 million by 2018, according to a 2015 Statista survey. Retailers are seeking direct sales opportunities as well as enriching the consumer’s experience of the brand using virtual reality.